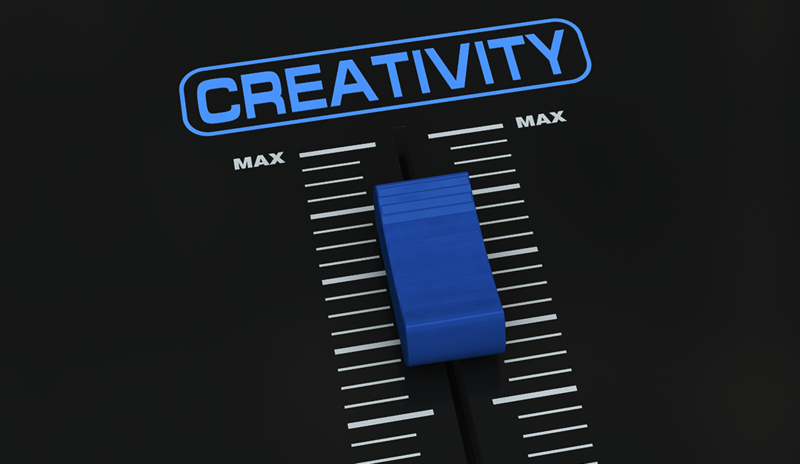 Are you filing for Creative Bankruptcy ? Get Your FREE Ableton Essentials Course Now! Enter your name and email below then check your inbox. Great! Check your inbox for an important message! Get Your 30% Off CouponNow! 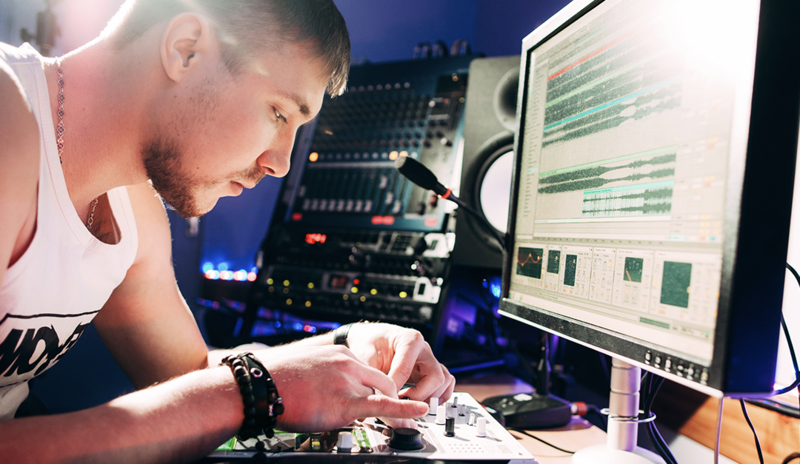 Get the 10 Things They Don't Tell Music Producers Now! FREE Ableton Tips, Techniques, andProcesses to Make You a Master Producer!